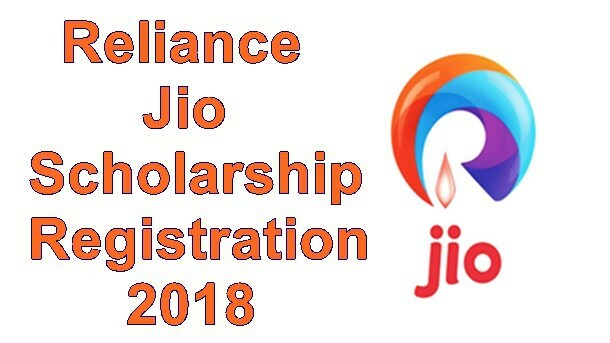 One of the leading corporations “JIO” has come up with the new scheme named Jio Scholarship 2019. Jio has recently announced that the corporation will provide a scholarship to the eligible students for their studies. The scholarship will be provided to the students who have completed their 10th standard successfully. In order to avail, the benefit of this scheme, students have to fill an online application form. The application form will be soon available at the official website of the corporation. The scholarship will be provided to the students who want to peruse their education form class 11th to post-graduation. The main aim of this Scholarship is to provide financial help to the financially weak students and help them to make their career effectively and efficiently. Ot may be noted that the benefit of Jio Scholarship 2019 will only be provided to 2800 students who will justify the eligibility norms prescribed by the organization. Now search for the appropriate link to check Jio Scholarship notification. Read the notification and press apply online link. Thereafter fill the application form as per the guidelines provided in the notification. Submit the application form and take a print out of the receipt of filled application form for future use.